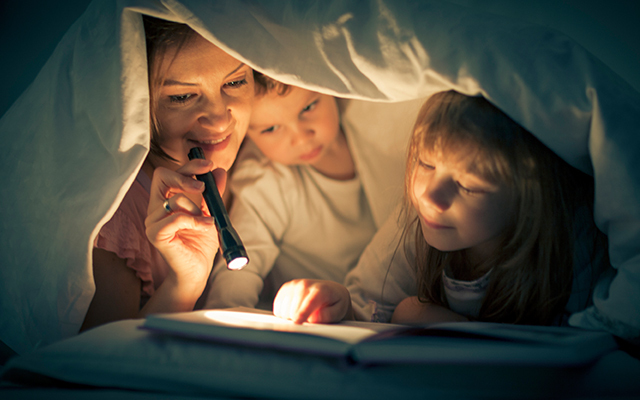 Passionate about children’s literacy, Open Colleges student and busy mother, Kelly Matthews, talks us through her top tips to encourage little ones to embrace the wonders of reading! 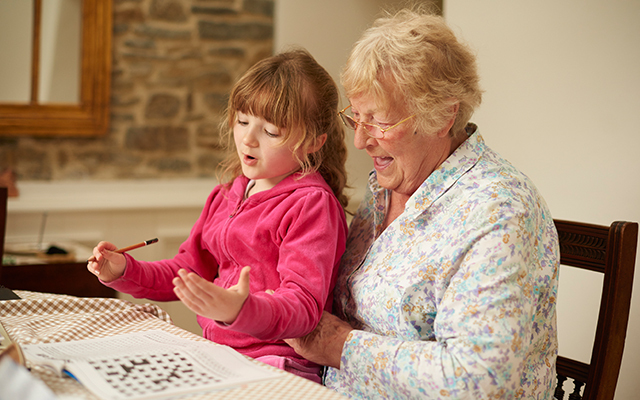 Children learn to love the sound of language before they even notice printed words on a page. Reading books to children spikes their imagination and takes them on a journey to far away places. Reluctant readers can be children who do not show an interest in reading, they may be a child who needs to be coaxed into reading texts or a child that just refuses to read. 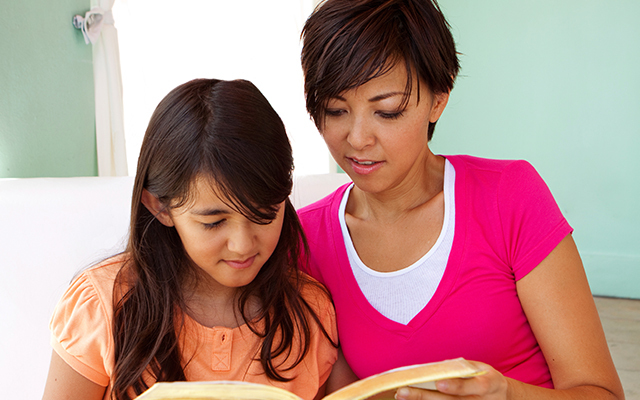 Here are a few tips to get a reluctant reader to read. Show children that reading is fun by doing it yourself. Discuss what you have read and they will start to value reading to a greater extent. The power of modelling reading behaviour cannot be underestimated. 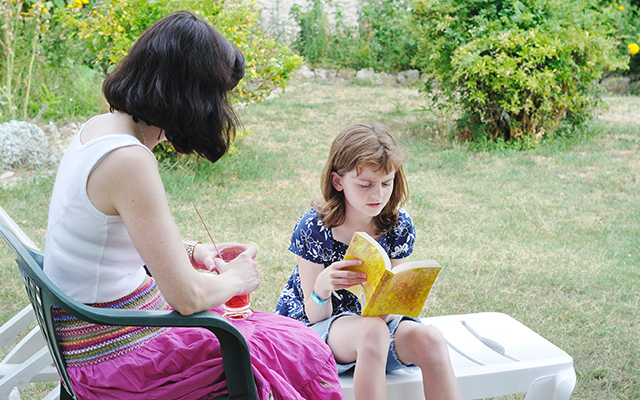 Your child’s reluctance to read may stem from a learning difficulty such as dyslexia. If you think there may be more to the problem than just a reluctance to read, speak to your healthcare professional. For little ones who do have dyslexia and other learning difficulties, there’s a vast array of books written specifically to help them along the reading journey. Publishers such as Barrington Stoke specialise in just this. It is important to try material that your children want to read. If they like playing with cars or dolls then read a book related to these things. 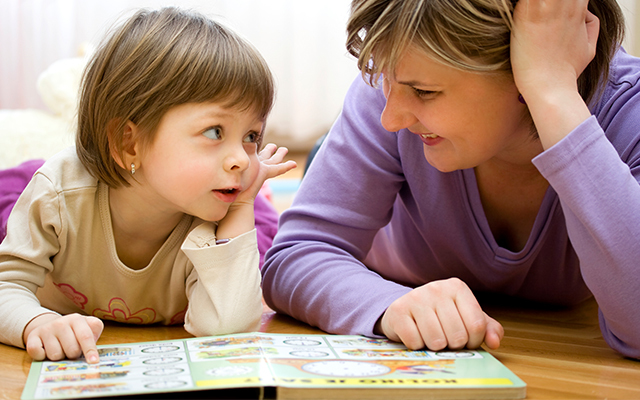 Reading aloud helps children to sound out words and understand them. It also sparks their imaginations and shows your children that you find books to be a worthy pastime. Playing games using language, song, rap and rhyme helps kids to learn new words, their meanings and patterns of language. These activities should be playful, so kids learn to associate language, words and reading with fun. Find out if your area has a rhyme time group – these are a great place to meet other children and parents in your suburb. Some children need to read at a slower pace to understand the words properly. 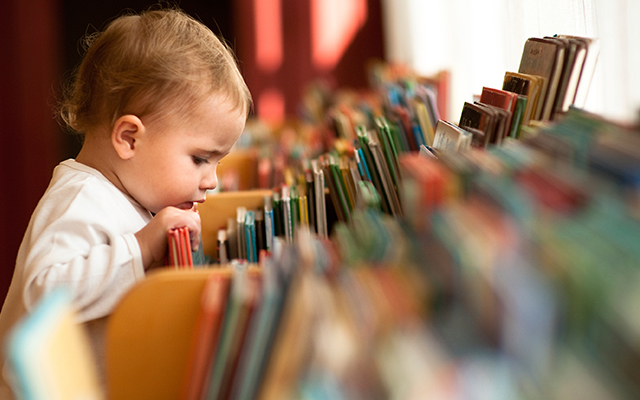 Rushing through books, or making them read fast often results in the child not absorbing any information. Provide your child with unwavering support and encouragement. Find a time suited for reading and relaxation. After reading a book ask your child, What happened in the story? What was your favourite part? Why was that your favourite part? What was your favourite picture? If they have trouble answering, then re-read the book or passage and talk about the pictures. When they are in a class environment get them to ask a classmate, or a teacher for clarification. Remember reading is fun and not a chore. Reading is important because words, both spoken and written, are part of the building blocks of communication. Just by implementing a few of the above reading strategies you can turn a reluctant reader into an eager reader. Interested in a career in education? Open Colleges’ Diploma of Early Childhood Education and Care will give you the skills and knowledge to supervise, educate and help children. It will also prepare you to take on a supervisor or management role. It would be fabulous to include some images or males – fathers, brothers, grandfathers reading with kids . . ..